200: End of Life, Remembering Chewy, and Callers Share Their Stories! The Dog Show #199- December 19, 2012 Andrew Hadra, Director of “Away to Me”, a new documentary about sheepdog trials and working border collies. Such an amazing, gorgeous film! This is a must-see! 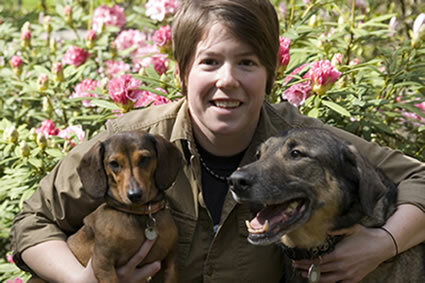 The Dog Show #198- December 12, 2012 Beth Rivard, Director of Prison Pet Partnership Program – a service dog training program at the Washington Corrections Center for Women in Purdy, WA. 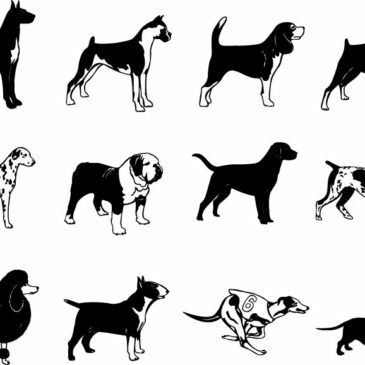 196: Stories – A device that detects scent like a dog’s nose? And More! 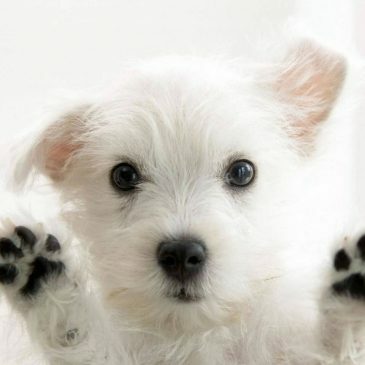 The Dog Show #196 – November 28, 2012 Funny dog videos from YouTube and interesting dog-related articles from ScienceDaily.com! 194: Who Are Eric and Abby the Beagle? The Dog Show #194- November 14, 2012 Julie talks about a variety of topics, including Eric’s background in radio and answers a question about his girlfriend’s beagle! 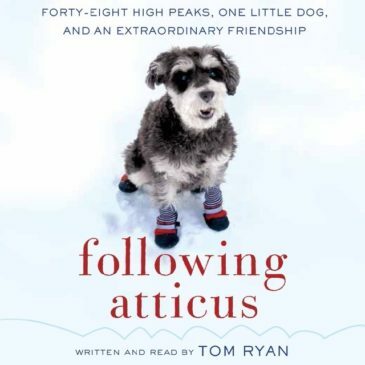 193: “Following Atticus” Author, Tom Ryan! The Dog Show #193- November 7, 2012 Tom Ryan, author of “Following Atticus”, a true story about a man and his miniature schnauzer who climbed hundreds of Northeast peaks…in the winter! Wonderful book! 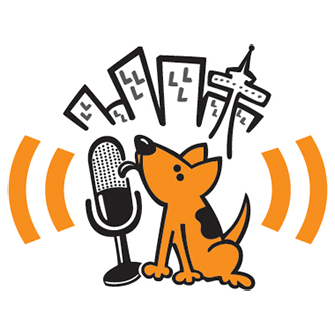 192: K9 Nosework with Miriam Rose – Teach Your Dog To Find Mushrooms! The Dog Show #192 – October 31, 2012 Miriam Rose, Northwest Noseworks. Julie and Miriam talk about the wonderful sport of Nosework, what’s new since their first interview in April of 2011, Truffle Dog Clinic, and more! The Dog Show #191- October 24, 2012 Robert Pregulman, SeattleDogSpot.com. Dogs in the news, Obie the grotesquely overweight dachshund (update) and more!